DANCEHALL star Seh Calaz and publicist King George Damson have resumed their relationship. Damson told H-Metro yesterday that theirs is a continuation of an existing relationship and not a reunion. “I really can’t say it’s a reunion, it’s a continuation of an existing relationship. Since the time I assumed the role a few years back, there has not been any change of personnel. “I know people are calling it a reunion but my relationship with Calaz goes back a couple of years ago and it’s a brother to brother relationship. He is my young brother,” he said. There have been questions asked over Calaz’s ability to stay among the big names of Zim dancehall and Damson believes the chanter has what it takes. He promised more tunes from Calaz in the coming months. “An emphatic yes. 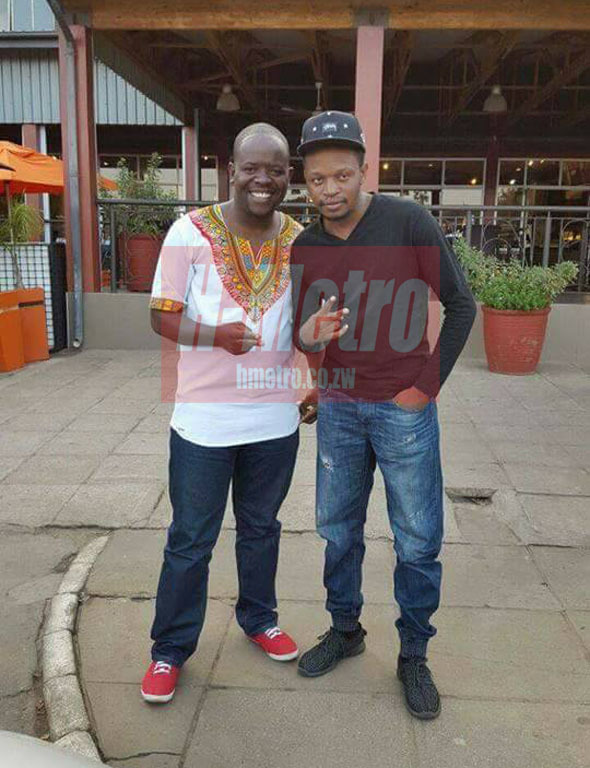 He is one of the most sought after artists in Zim dancehall and that won’t change soon. “The only difference could be that there were a few upcoming artists who were on fire that time who have fizzled out already which is sad.